Keeping your car in the best shape possible is vital to ensuring the safety	of your family and your budget. Often, holding off on simple services,	such as oil repairs and tire rotations can actually cost you big time	in the long run. At Xpress Automotive, we can help you with all your auto	repair needs. Our family friendly auto shop is always accepting new clientele	and we have experiencing working with all makes and models. Our friendly service technicians are always happy to answer any questions	or concerns you have and can be reached during our standard business hours. 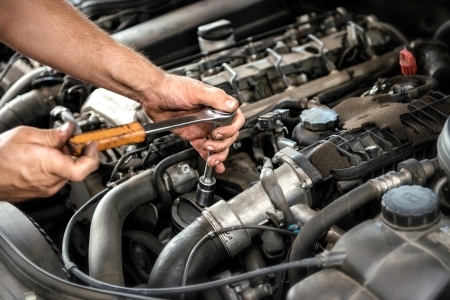 Ready to work with our trusted, experienced, and honest mechanics? Reach	out to our Phoenix auto repair center by	calling (480) 460-2400!